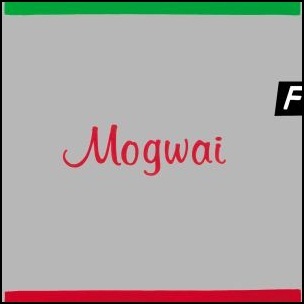 On June 17, 2003, “Play It Again Sam” label released “Happy Songs for Happy People”, the fourth Mogwai studio album. 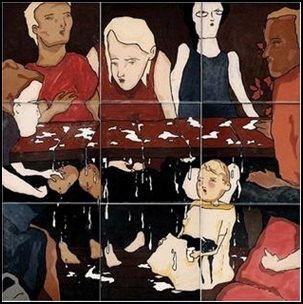 It was recorded in 2003, at “Cava Studios” in Glasgow, Scotland, and was produced by Tony Doogan. 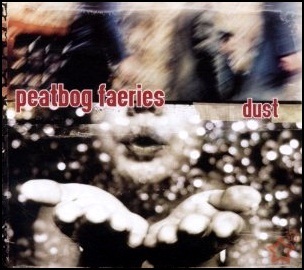 All tracks by Dominic Aitchison, Stuart Braithwaite, Martin Bulloch, Barry Burns and John Cummings. 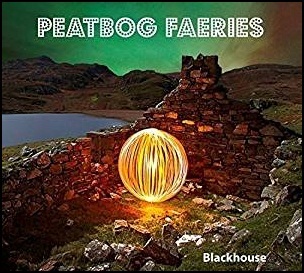 On May 25, 2015, “Peatbog Records” label released “Blackhouse”, the seventh Peatbog Faeries studio album. It was recorded 2014–2015, at “Kilchoan” in Ardnamurchan, Scotland, and was produced by Calum MacLean. 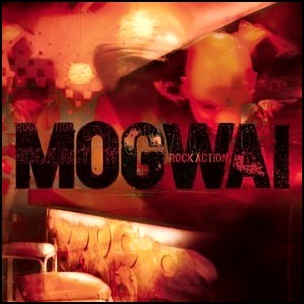 On April 30, 2001, “Matador” label released “Rock Action”, the third Mogwai studio album. 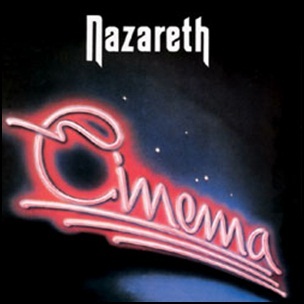 It was recorded 2000 – 2001, at “Tarbox Road Studios” in Cassadaga, New York, “Sorcerer Sound Studios” in New York, “Cava Studios” in Glasgow, Scotland, and was produced by David Fridmann. 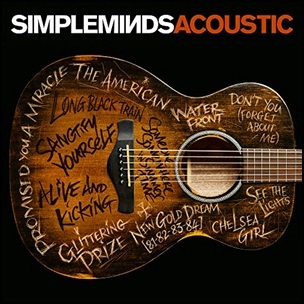 All track by Stuart Braithwaite, Dominic Aitchison, Martin Bulloch, Barry Burns and John Cummings, except where noted. Dial: Revenge – Gruff Rhys, Stuart Braithwaite, Dominic Aitchison, Martin Bulloch, Barry Burns, John Cummings.